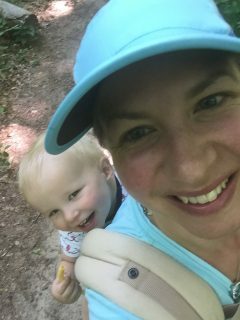 After four pregnancies, Priority Health Champion Katherine Swem decided it was time to commit herself to working hard to achieve her healthiest self. Katherine Swem, 41 year old mother of 4 busy boys, has struggled with her weight since childhood. Although she never enjoyed sports, she found joy in walking, biking, swimming and dancing. Katherine began making positive strides towards weight loss by combining healthy meals with an increased amount of movement. She started incorporating running into her activity and found a joy in that. 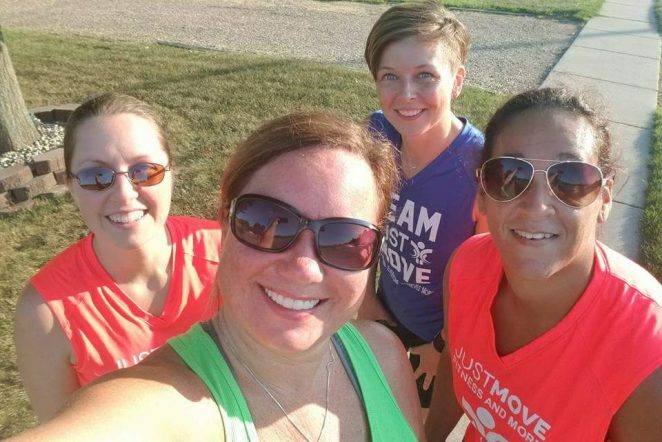 So much that she began training for several 5K races. The hardest part of Katherine’s health journey was taking a good look at her weight and health. 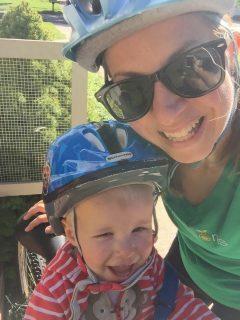 After she had her fourth son, she made the commitment to work hard to achieve her healthiest self. Not to mention, she had the best inspiration: her sons. She started training for a 10K and incorporated Insanity Max 30 workouts into her fitness routine. Aside from the activity, she joined Priority Health Champions in 2018. Katherine enjoys the points system associated with being a Champion. Every post within the private Facebook group gives you points, which can be redeemed for gear on the Champions online store. 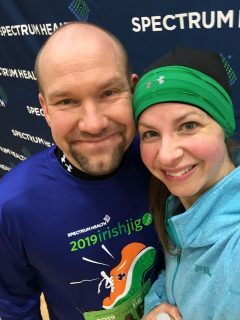 You can find her posting photos of her running with her husband, pulling kids in a sled, enjoying at home workouts and more. She’s unstoppable! *Professional photos by River Leaf Photography.